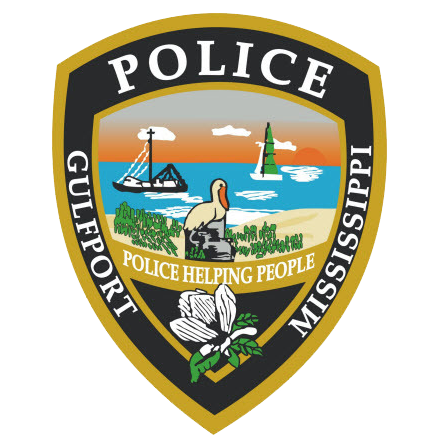 On August 7, 2018 the Gulfport Police Department arrested 20 year old Jaquan Terrell Moffett, of Gulfport, charging him with one count of Armed Robbery. The arrest was the result of a patrol response, on July 8, 2018 at 8:38 a.m., to the 13000 block of Tracewood in reference a report of armed robbery. The victim stated that a small amount of narcotics was taken from him at gunpoint by Jaquan Moffett. The victim and Moffett were known to each other. They were meeting to conduct a narcotics transactions when the incident occurred. 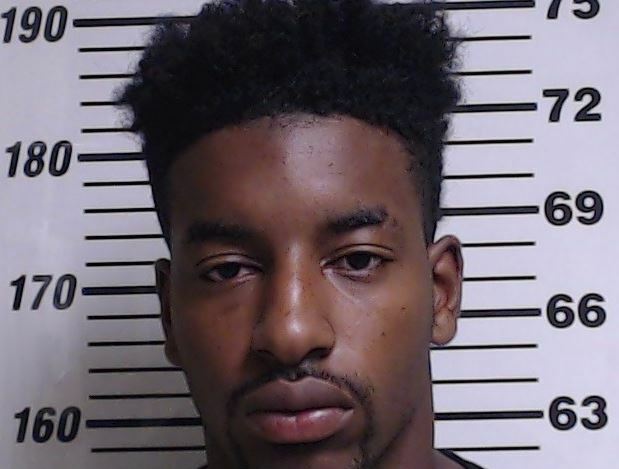 Gulfport Detectives responded and the resulting investigation led to a warrant being issued for the arrest of Moffett by Harrison County Justice Court Judge Melvin Ray who set bond at $50,000. On August 7, 2018, Moffett was located and arrested. He was processed and transported to the Harrison County Adult Detention Center.